No one living in the Four Corners last August can be in any doubt as to the importance of regulations protecting water quality. Community members along the Animas River from Silverton to Farmington (and further downstream on the San Juan River) can recount exactly where they were when they heard of the pollution spreading downstream from the Gold King Mine spill. Many stopped what they were doing and flocked to the banks of the Animas to watch in sadness as the mustard-yellow wastewater, signaling metal toxins, seeped downstream. In the vibrant, active community of Durango, many local businesses lost out as tourists called to cancel their vacations, rafting trips and afternoons of guided fly-fishing. Equally important, however, was the overwhelming community sense of loss as individual recreational users were forced to stop fly-fishing after work, cancel their regular kayaking plans with friends, and no longer wade with their toddlers on warm, late summer afternoons. It is with memories of this recent spill fresh in our minds that we need to stand together as a community valuing clean water not only for health and economic reasons but for the value it brings to our daily lives as a source of active play, and ask the Obama administration to finish the proposed Stream Protection Rule. Since 2009, the Office of Surface Mining Regulation & Enforcement has been working diligently with states and stakeholders to revise outdated regulations governing the impacts to waterways from coal mining. While coal mining uses different methods than gold mining, the downstream pollution effects from insufficiently regulated mining (and mine reclamation) practices are no less traumatic to the local communities living along affected waterways. The companies that own these mining operations are rarely based in the local communities that are left behind to deal with after effects once the productivity of the mine has run its course. There is no business incentive to ensure that the waterways left behind are as clean and pure for recreational users (birders, boaters, hunters, swimmers, fly-fishers, families, hikers, rafters, etc.) as they were before the mining operations came in. We cannot rely on industry to go above and beyond outdated regulations just because it is best for the local community and environment. The Stream Protection Rule will require strengthened baseline water quality tests, ensuring coal mines are neither currently polluting, nor polluting after mining operations cease to exist. We’ve seen what can happen to streams from old hardrock mines leaking around the West. This kind of practical update to existing regulations for coal mines makes sense. I write not only as a member of the Four Corners’ community that values and appreciates access to our local waterways to recreate, but as a packrafter, hunter, angler and mountain biker who relies on clean and pristine waterways across the country for the exploration and adventure opportunities that I cherish. I have paddled along rivers from Alaska to North Carolina, and nowhere along this geographic stretch is immune to the potential environmental impacts of coal mining. From the small coal mines operating at Wishbone Hill in Alaska, to the Navajo Mine in the Four Corners, to the myriad of coal operations throughout Appalachia – the United States is riddled with coal mine sites that pose a serious threat to the waterways, wildlife and recreational opportunities that many hold dear. The Stream Protection Rule is a commonsense next-step to protect our nation’s waterways from coal pollution. The proposed rule will help ensure that clean waterways and river-side wildlife habitats are available to future recreationalists to enjoy for generations to come. Let’s learn our lesson from the close-to-home pollution of 2015 on the Animas and urge the current administration to finalize the stream-protection rule to help preserve the streams across our entire country. Our and future generations’ ability to experience rivers and streams in a clean environment depend on it. 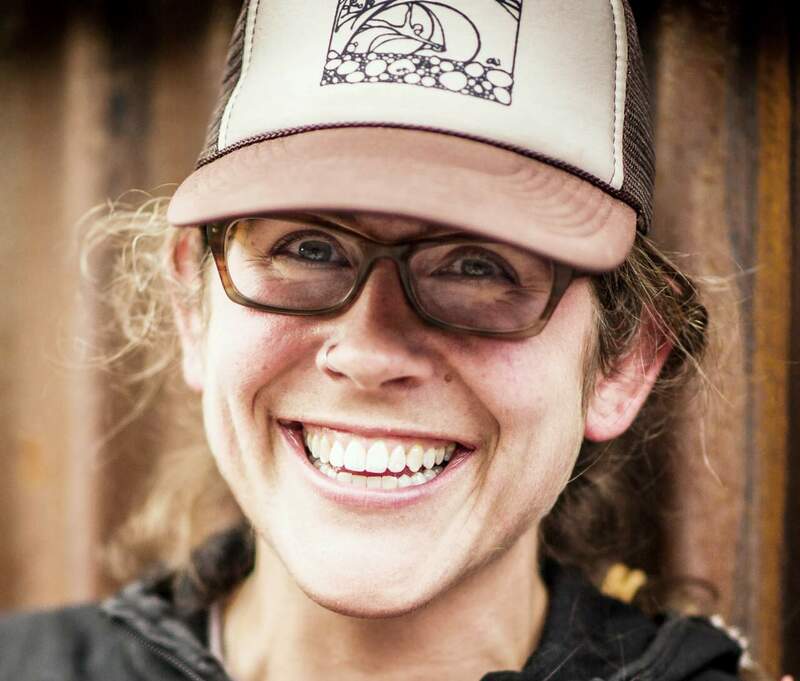 Sarah Tingey is with Alpacka Raft in Mancos and sits on the board of the American Packrafting Association. Reach her at sarahbethtingey@gmail.com.